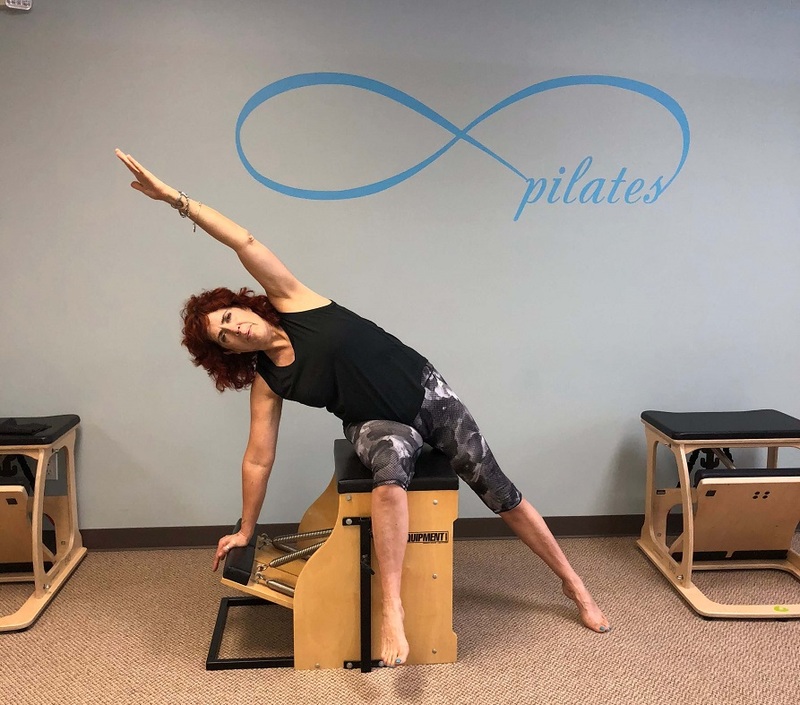 Coastline Pilates – Pilates studio in Toms River. Increase your flexibility, strength, balance and definition. Increase your flexibility & definition. Enhance your balance & posture. Discover our Pilates studio and what it can do for your body! Pilates can dramatically transform the way your body looks, feels and moves. Experience less pain, build strength without excess bulk and flatten your tummy. At Coastline we believe that Pilates is more then an exercise method, it is a way of life! Are you a weekend warrior that loves to run, bike, play tennis or golf? Or maybe you're a parent or grandparent that loves playing with your family and just wants to move better! Recently had a baby or getting ready for a special occasion? Then Coastline Pilates is for you because you will feel better, stronger, and have less daily aches and pains! Our studio is beginner friendly so you will never feel lost or confused in class. Our equipment classes are limited to 3 or 4 people. We will give you specialized attention in a fun comfortable environment. 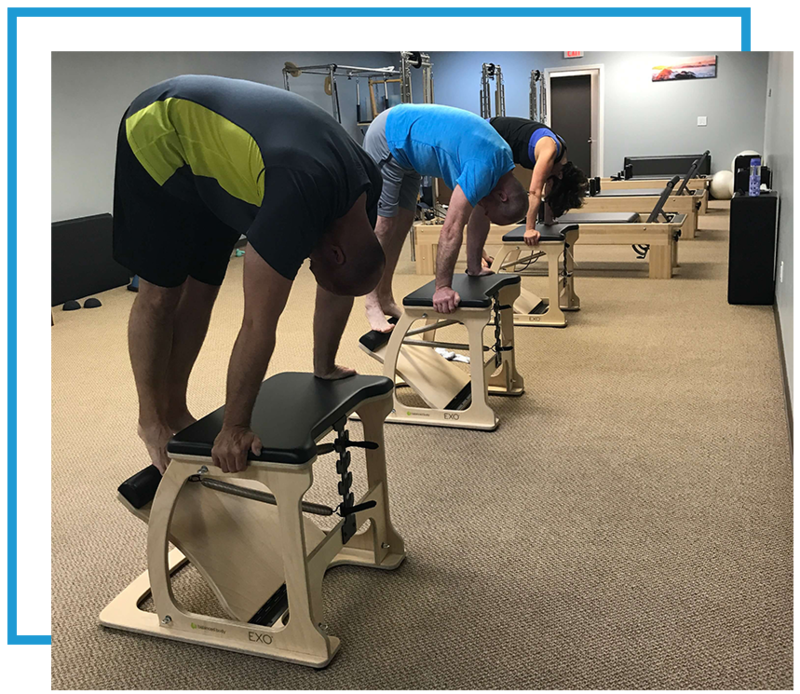 Privates and beginner classes make learning fun and accessible by using the reformer, tower, chair and barrel. Coastline is family operated. Join our community and you will discover our class sessions are a challenging total mind and body workout. You will leave feeling accomplished and energized for the day!